This triple-action brightening blend is rich in sandalwood and rose essential oils, which deliver rich hydration for a more luminous complexion, and is especially effective for those with dry skin. Orange and neroli essential oils, which promote Vitamin-C absorption, along with frankincense essential oil, stimulate rapid revitalization of skin, diminish visible signs of fatigue, and even out skin tonefor visibly radiant skin. This blend is formulated in a pomegranate oil base, to speed up absorption and ensure active ingredients rapidly penetrate the epidermis. 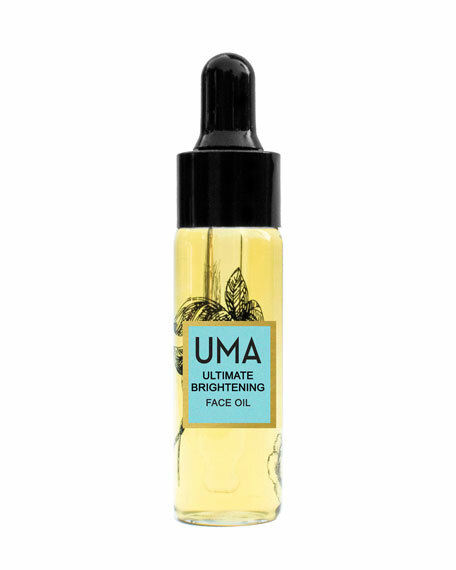 Evens out complexion, for instantly brighter skin. 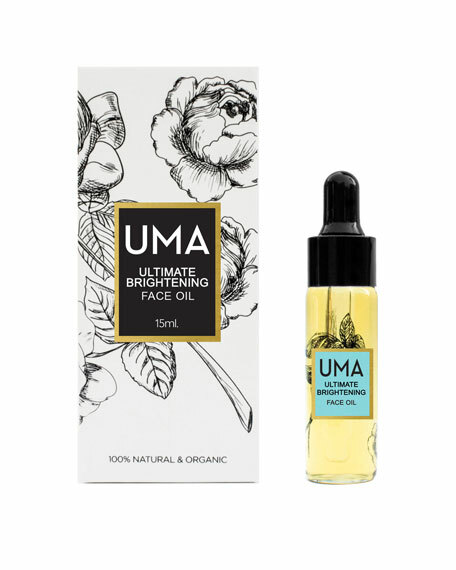 Corrects imbalances and add instant luminosity to complexion with vitamin and antioxidant-rich oils. Hydrates skin to prevent dryness and breakage. Stimulates and minimizes damage from free radicals and environmental factors.